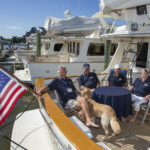 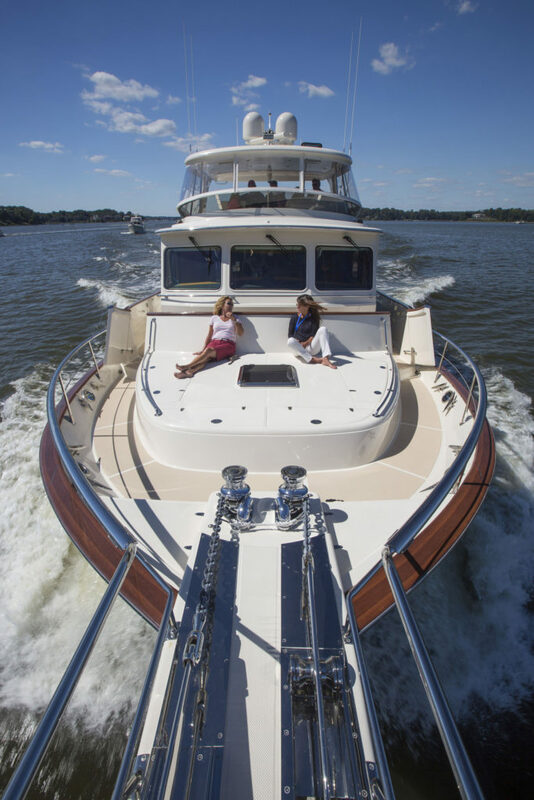 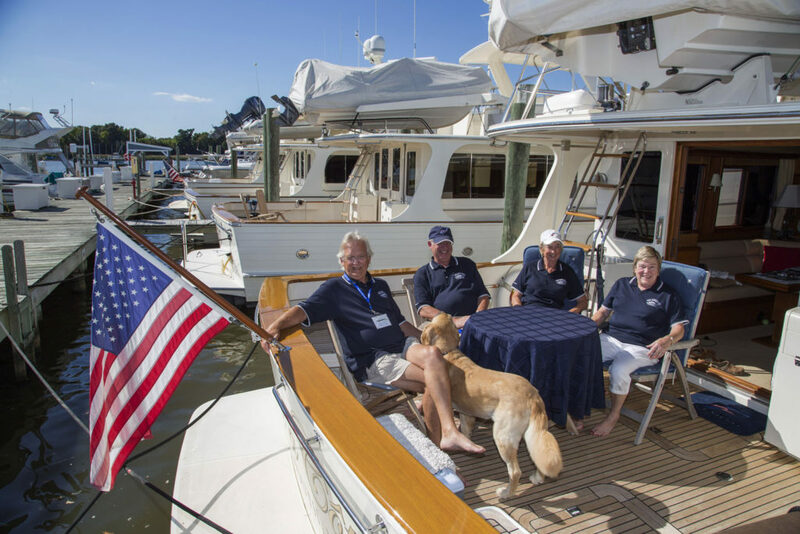 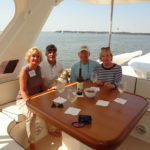 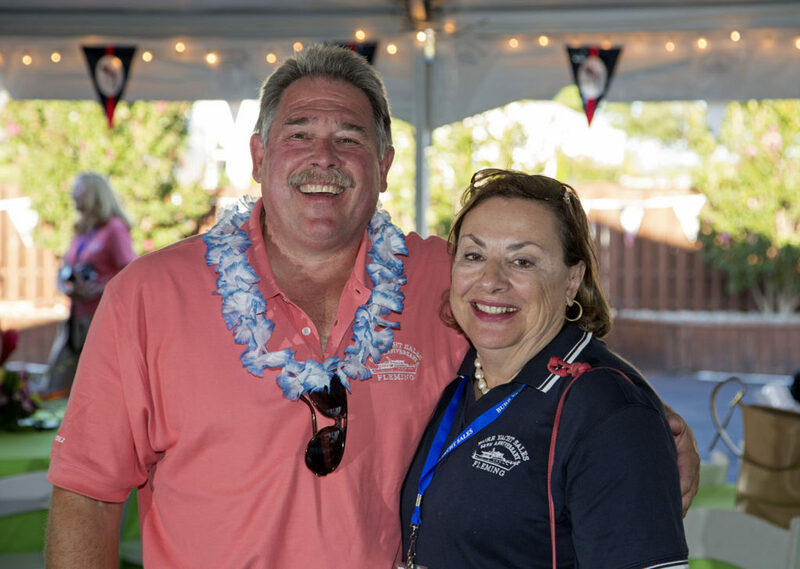 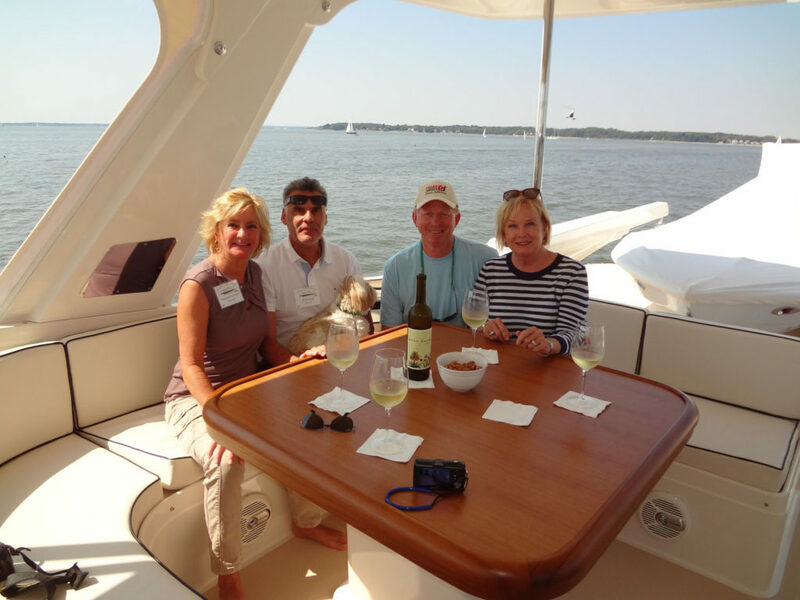 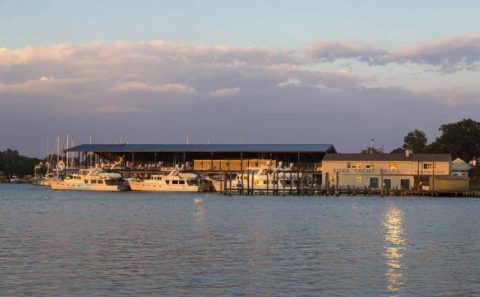 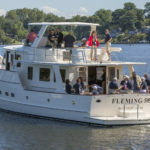 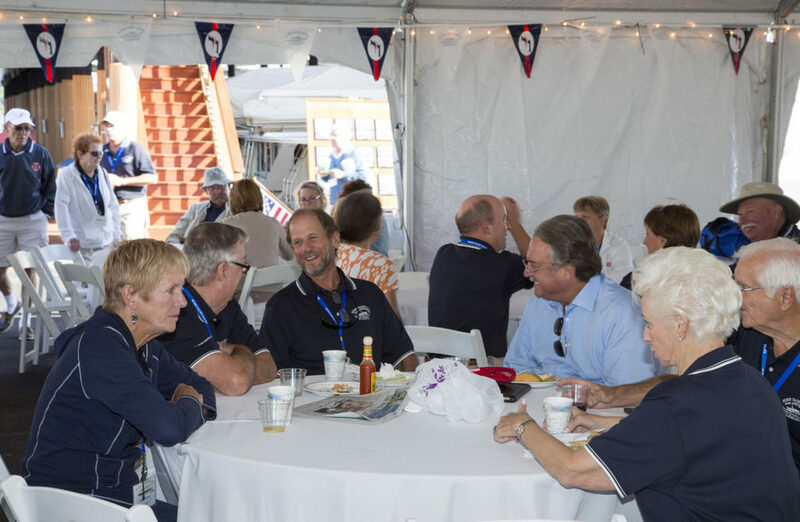 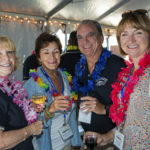 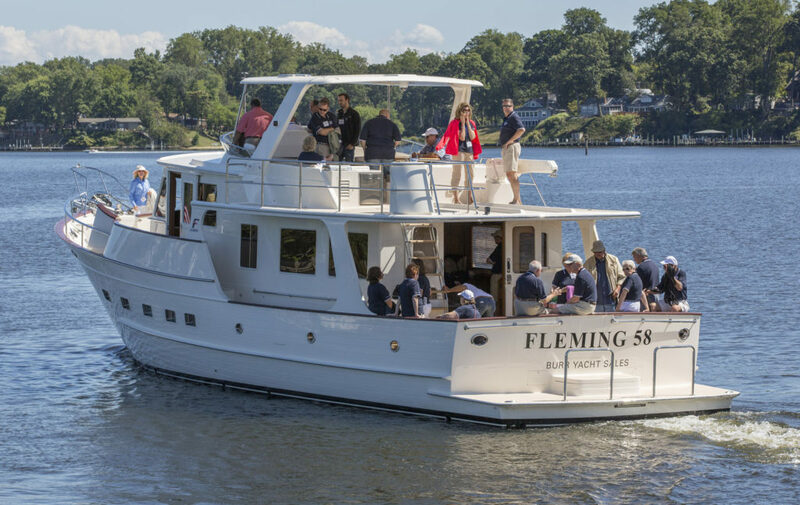 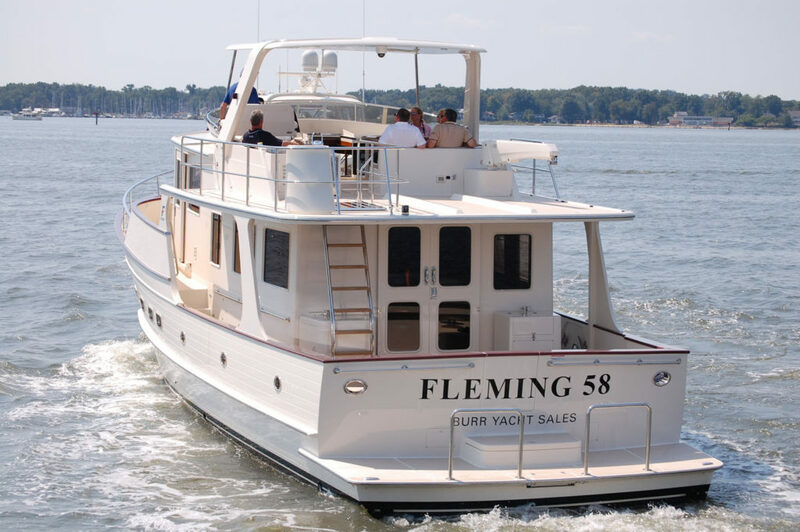 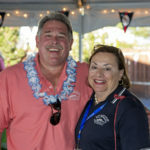 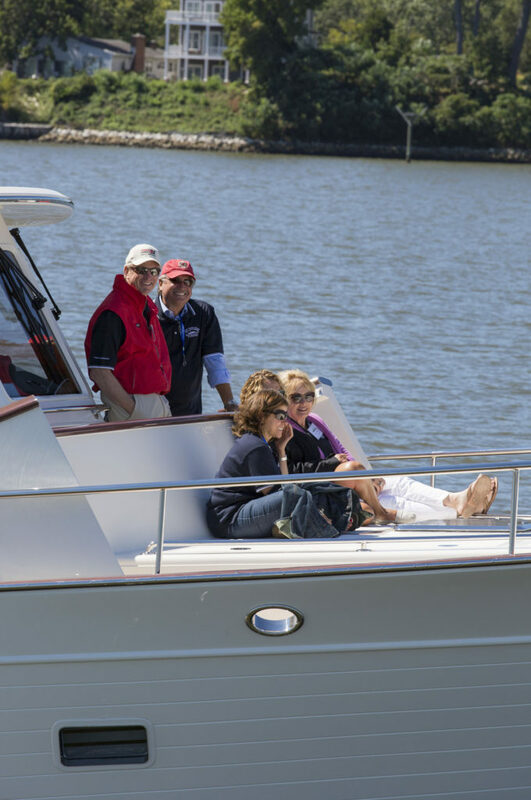 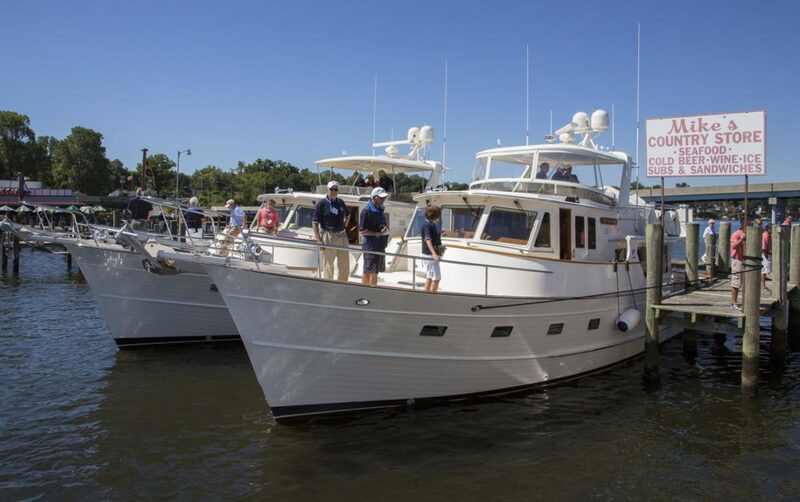 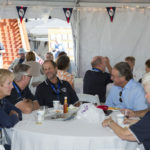 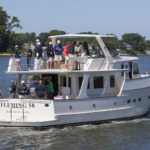 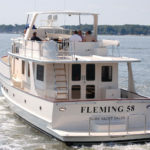 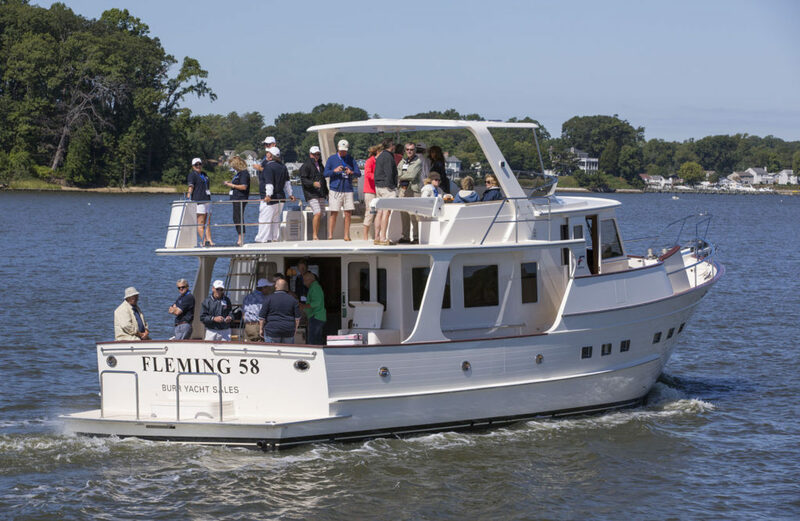 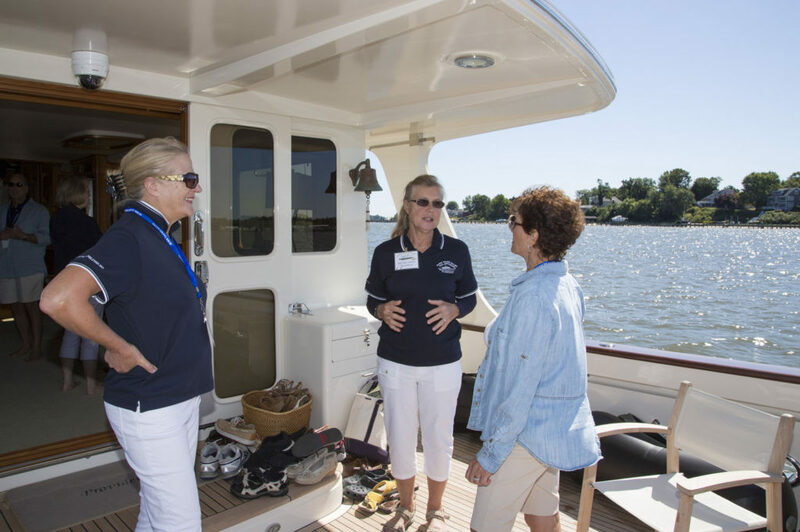 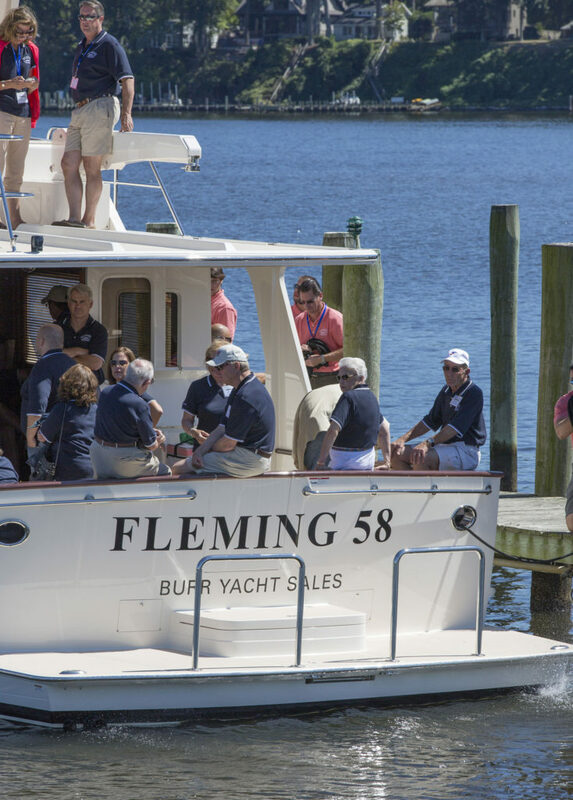 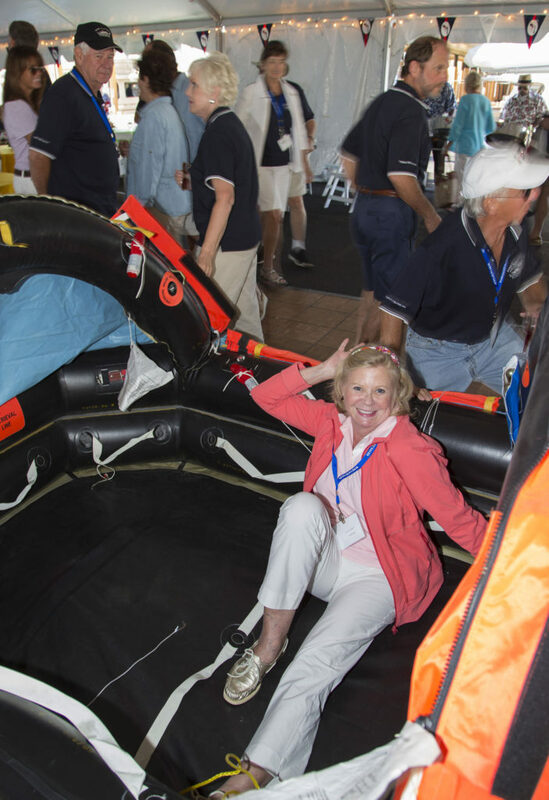 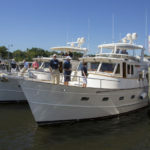 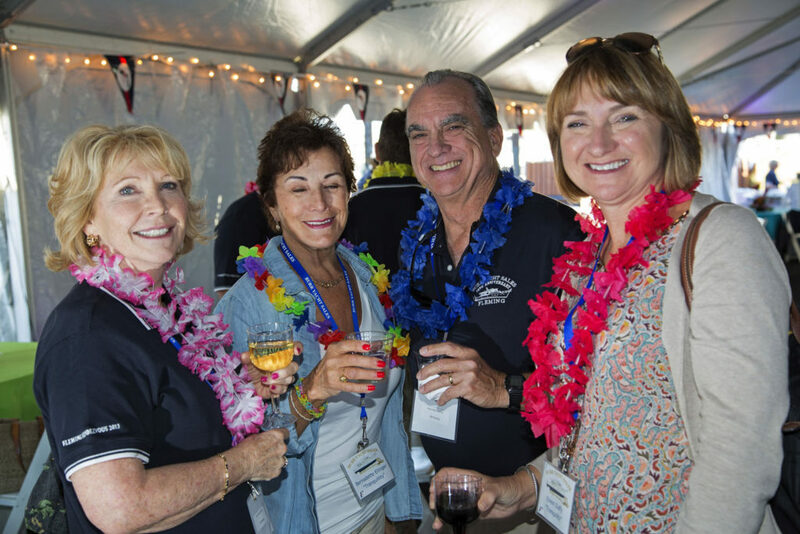 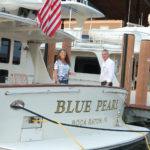 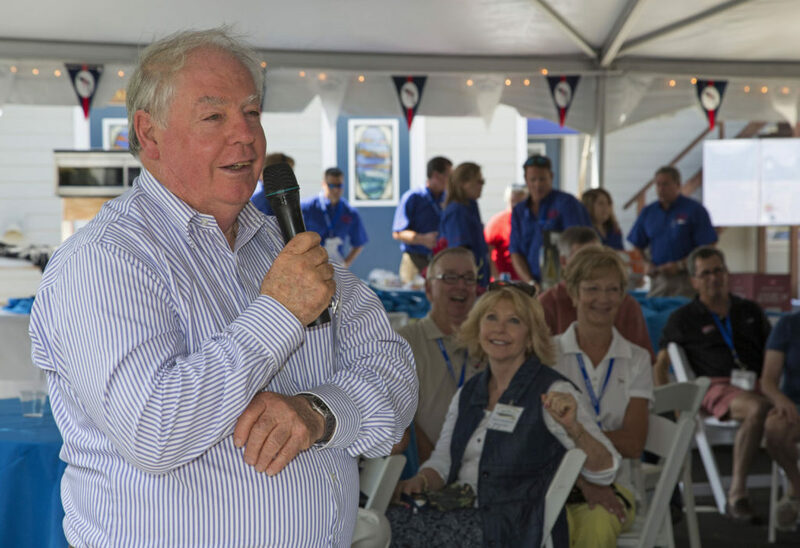 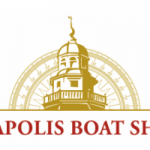 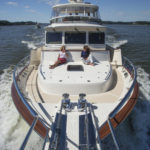 Our 4th Fleming Rendezvous since 2001 held at Burr Yacht Sales in Edgewater, Maryland. 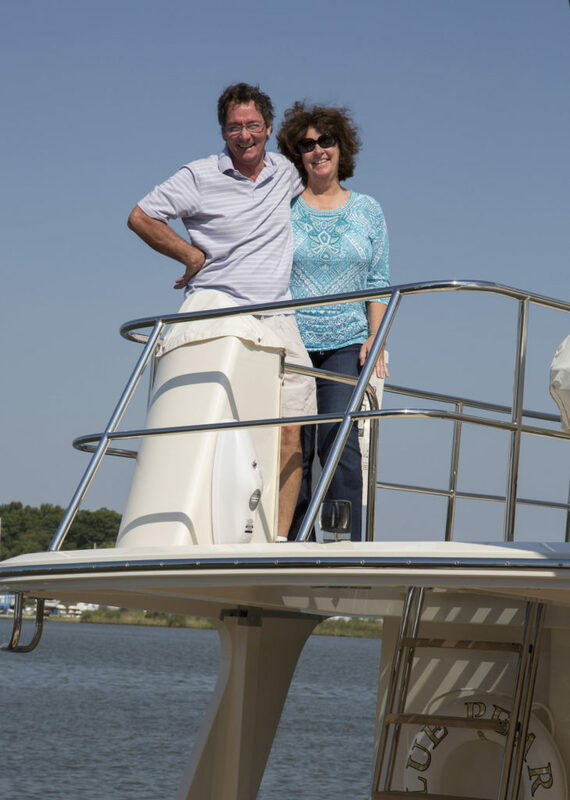 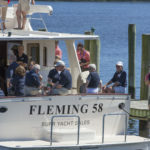 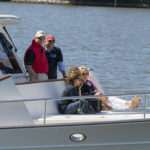 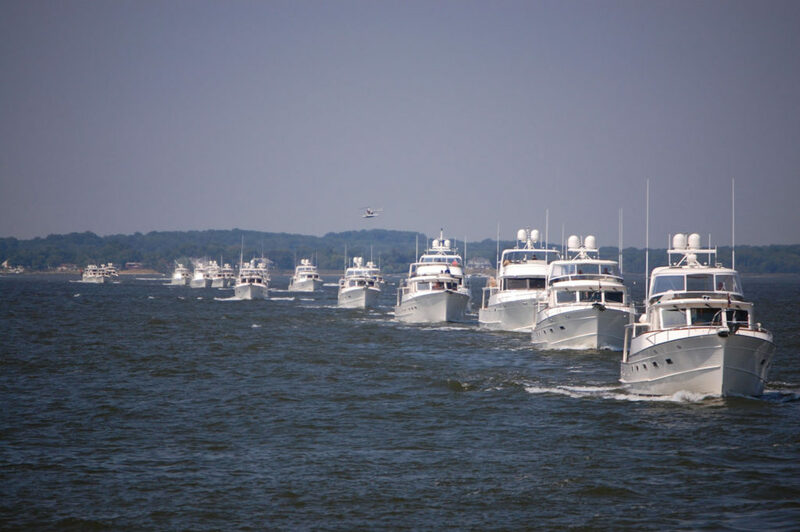 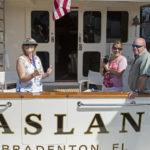 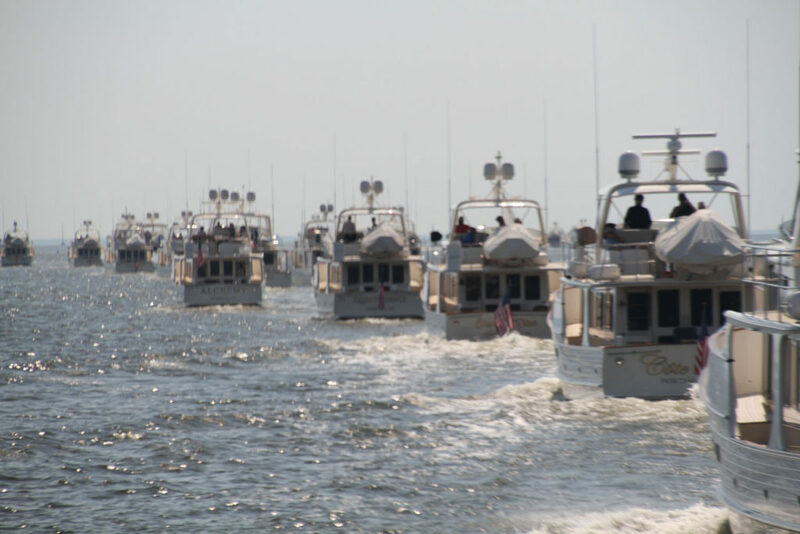 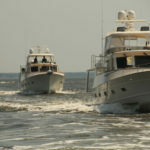 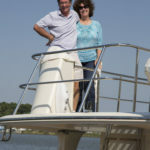 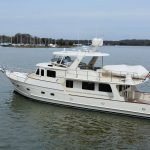 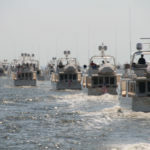 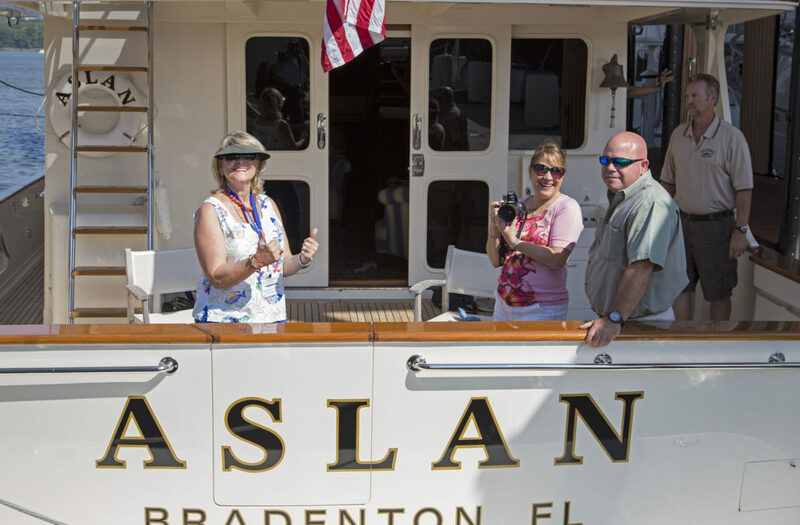 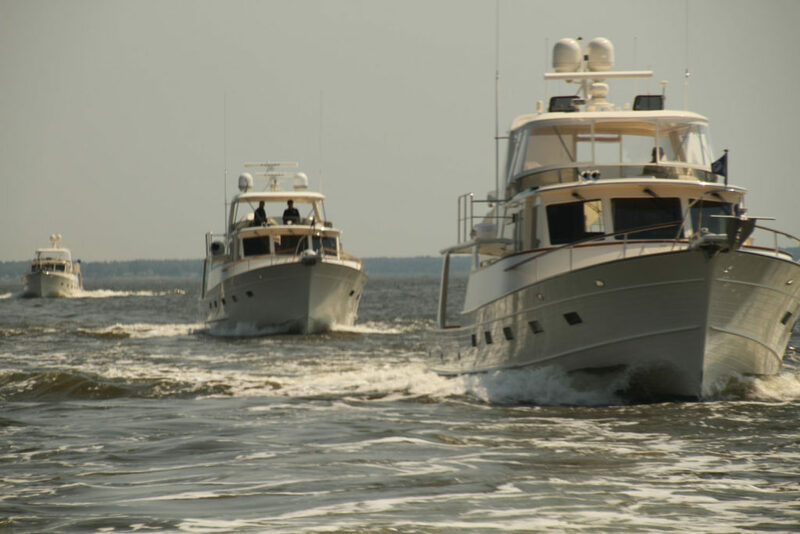 Our adventure started with all of the owner’s aboard a fleet of 5 Flemings for a cruise to Mike’s Restaurant for a seafood luncheon. 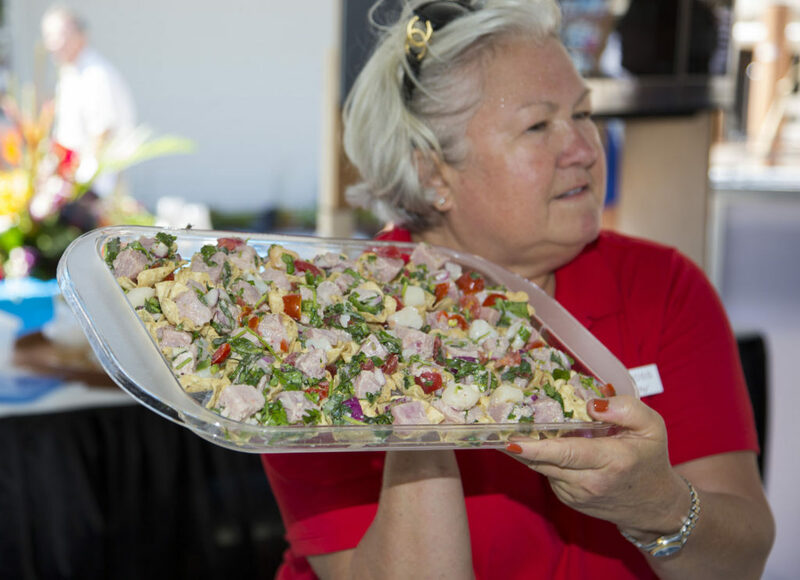 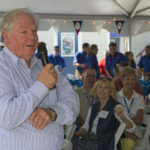 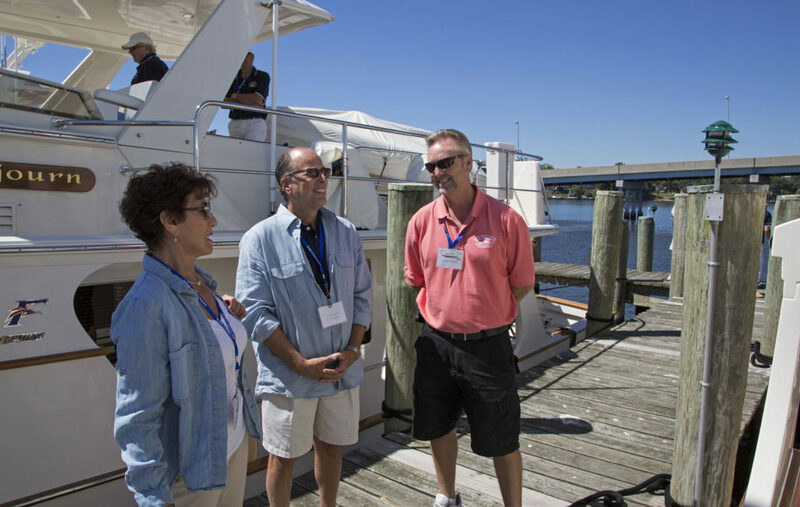 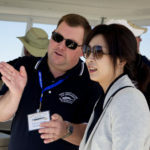 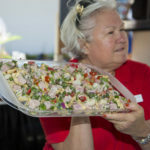 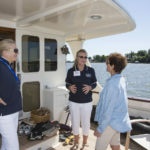 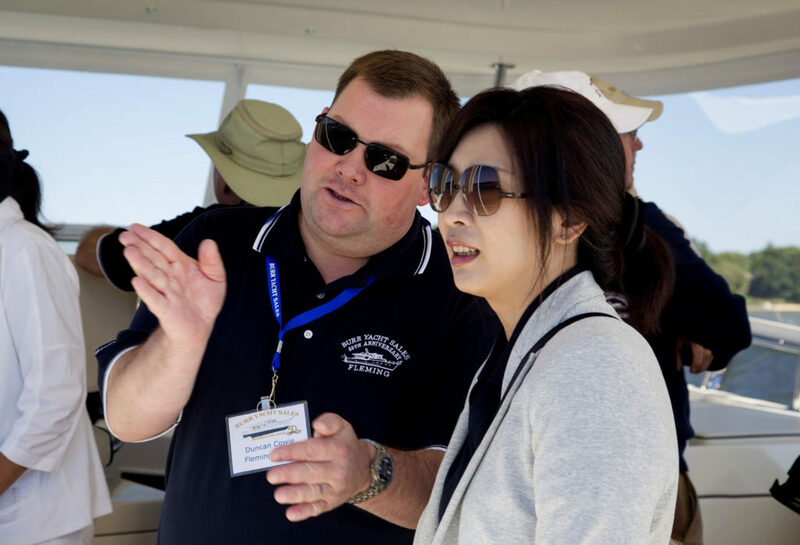 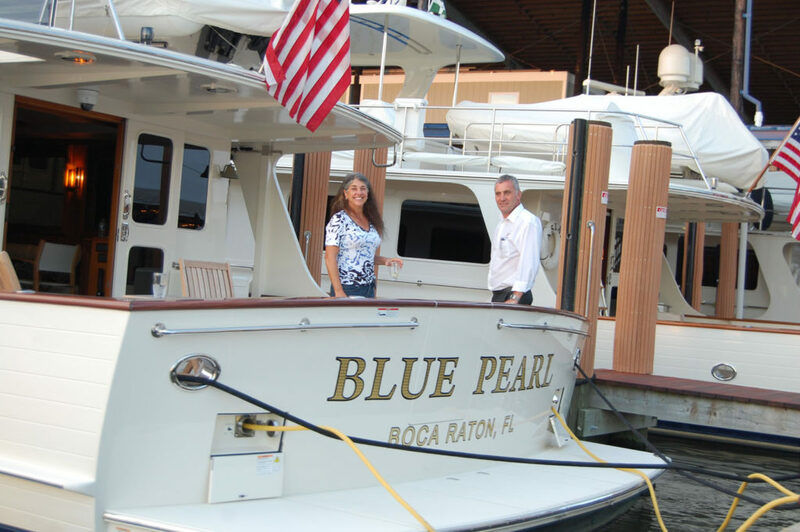 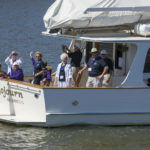 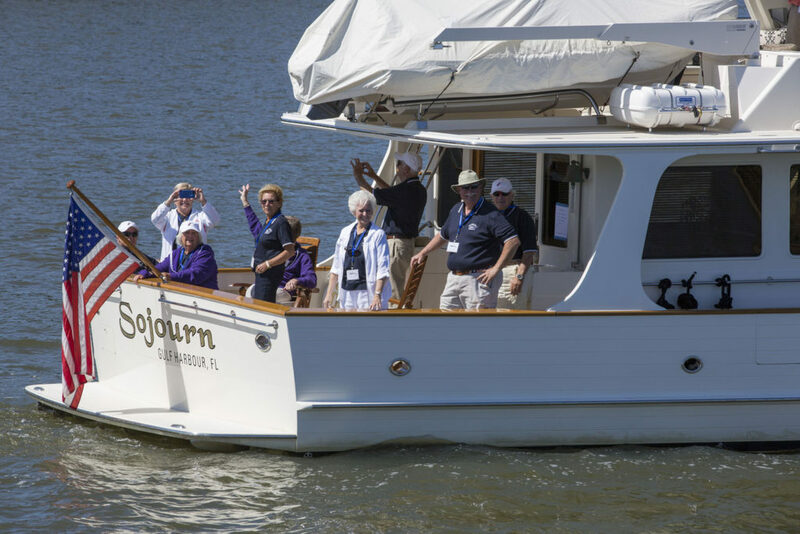 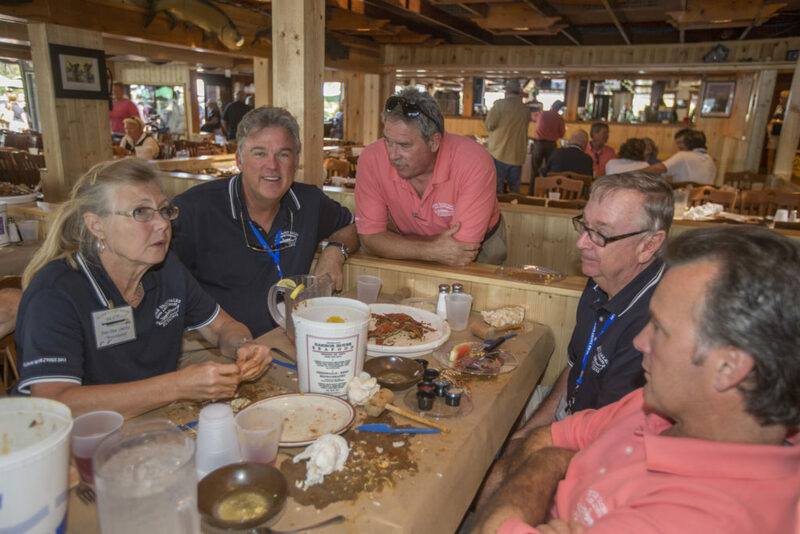 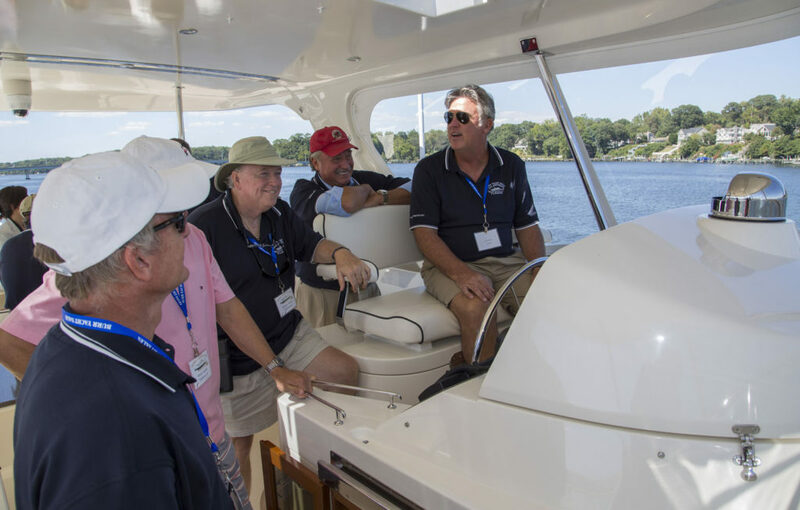 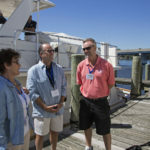 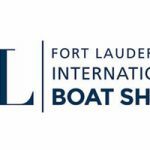 The four day event was filled with owner’s trip presentations, product seminars, and even a galley cooking demonstration. 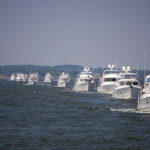 On the last day all said, goodbye, and headed for a group aerial photo shoot at Thomas Point Lighthouse in Annapolis, Maryland.